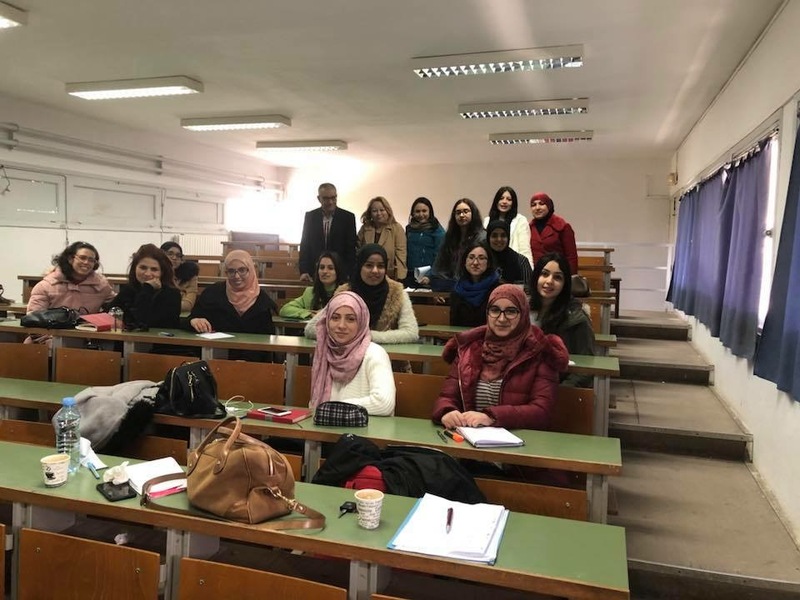 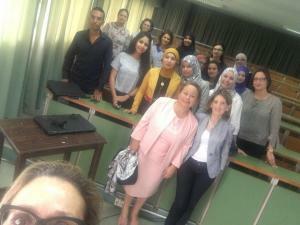 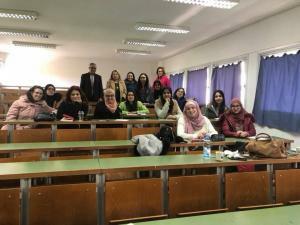 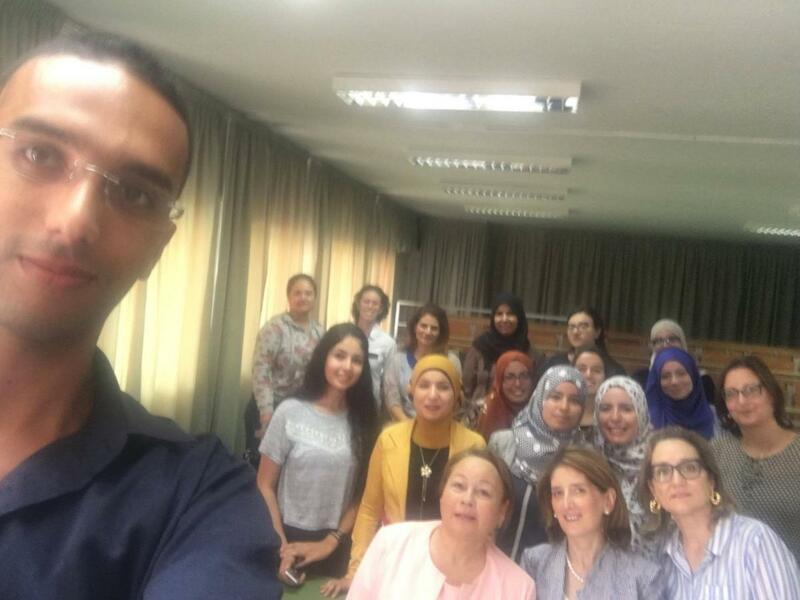 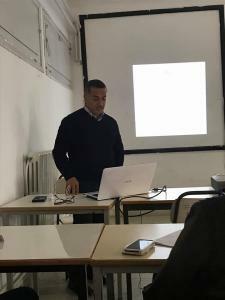 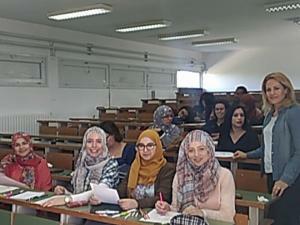 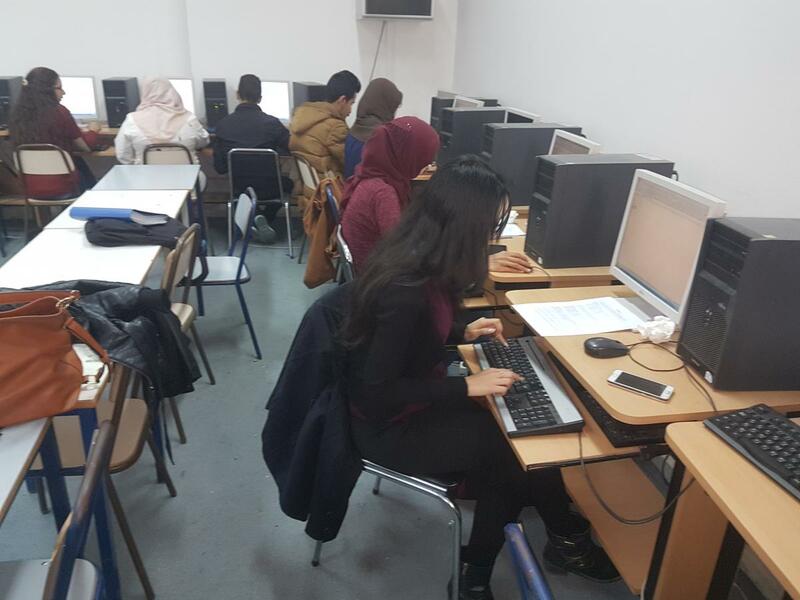 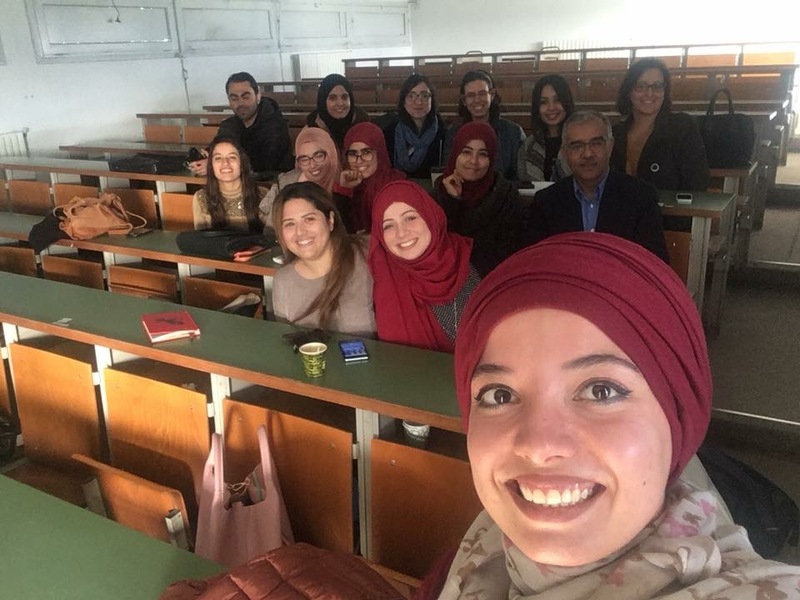 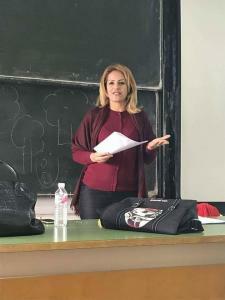 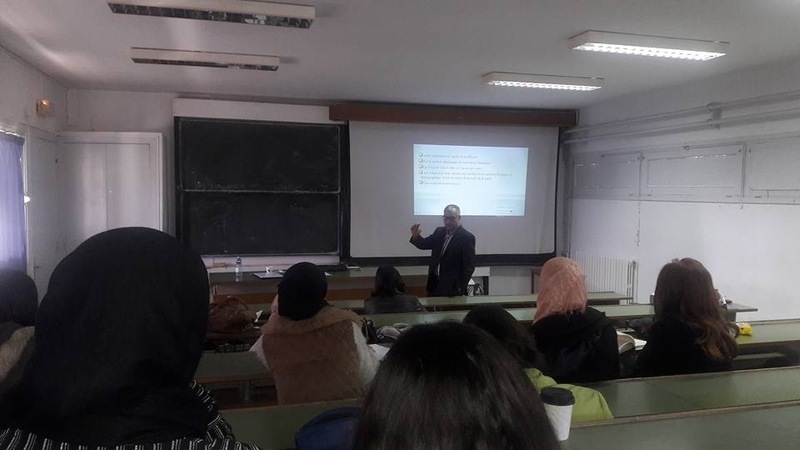 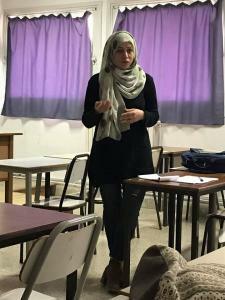 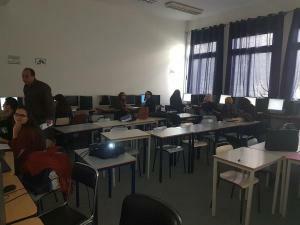 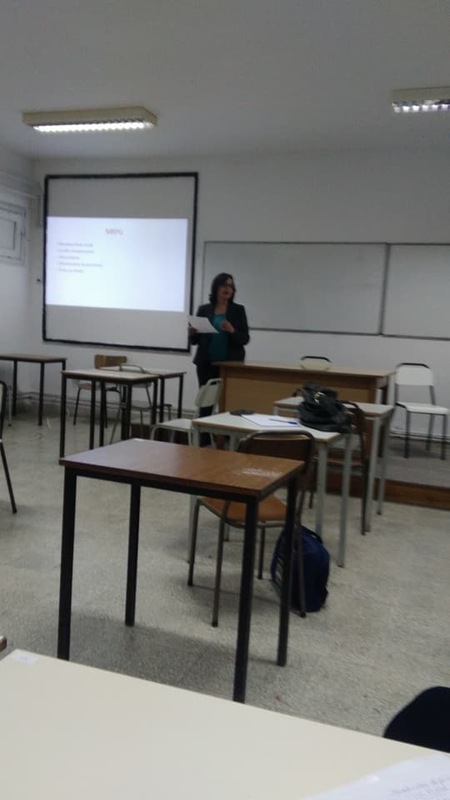 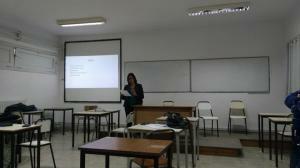 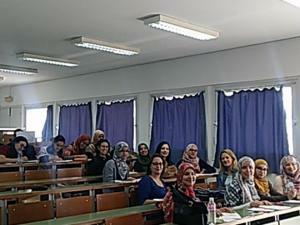 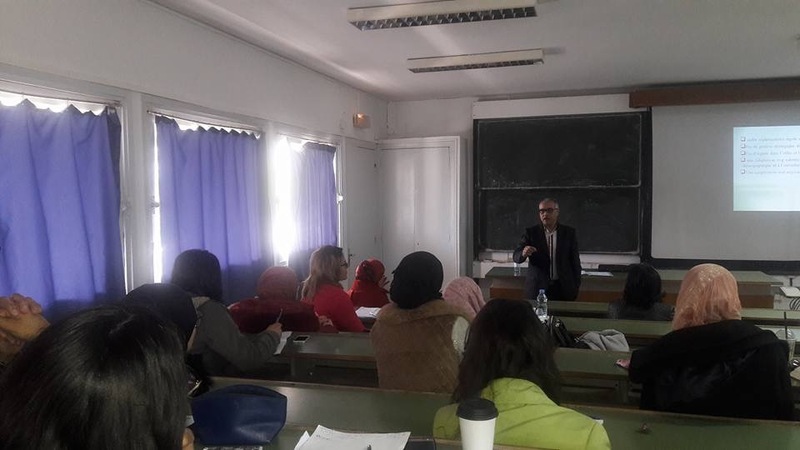 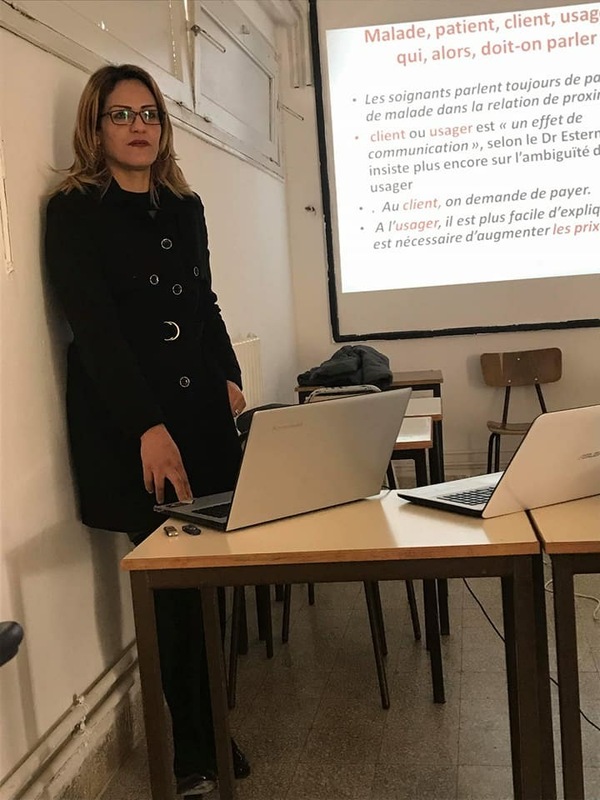 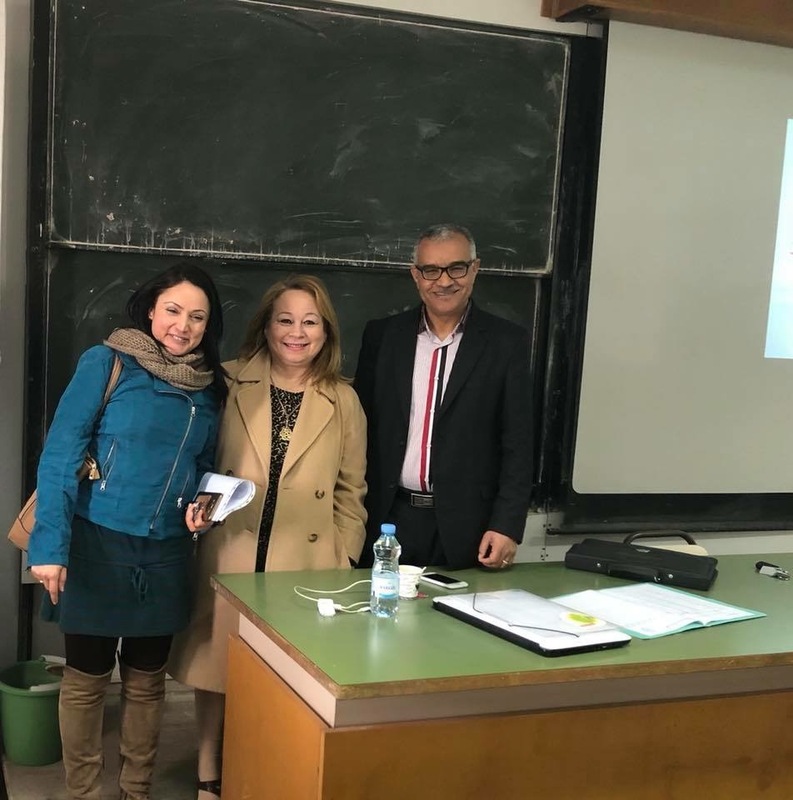 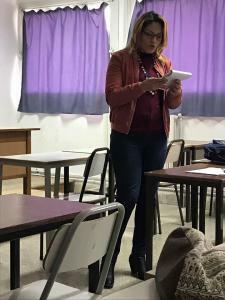 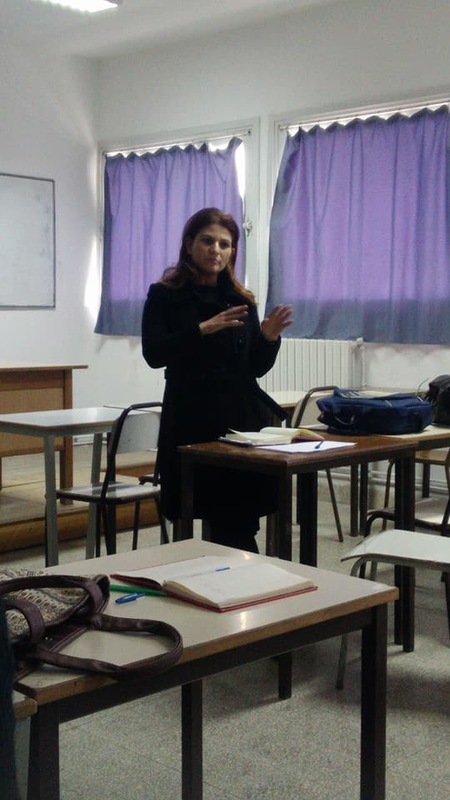 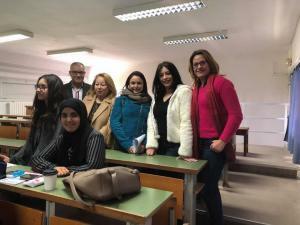 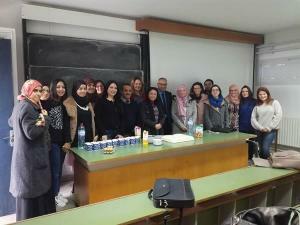 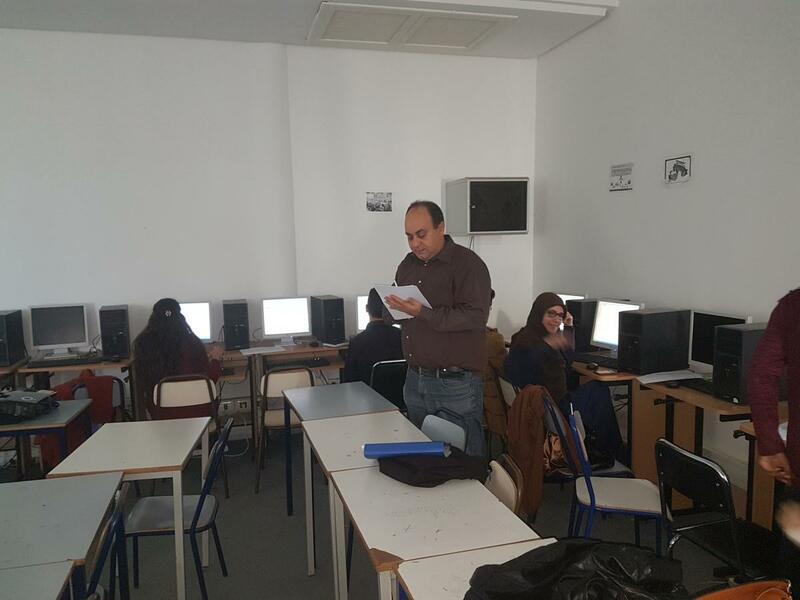 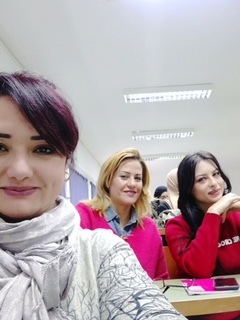 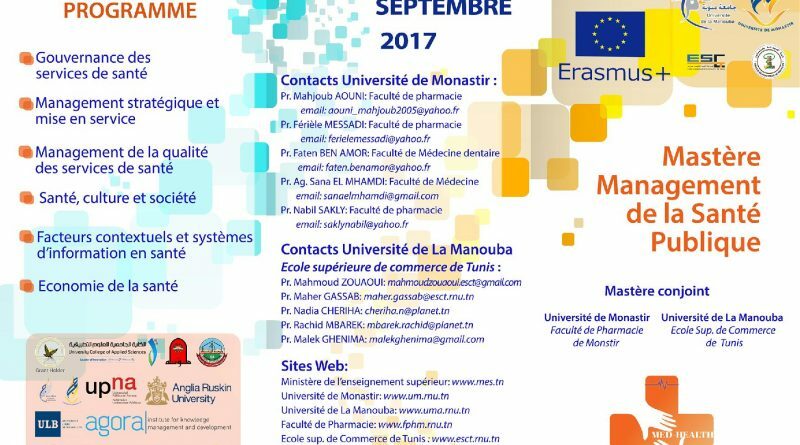 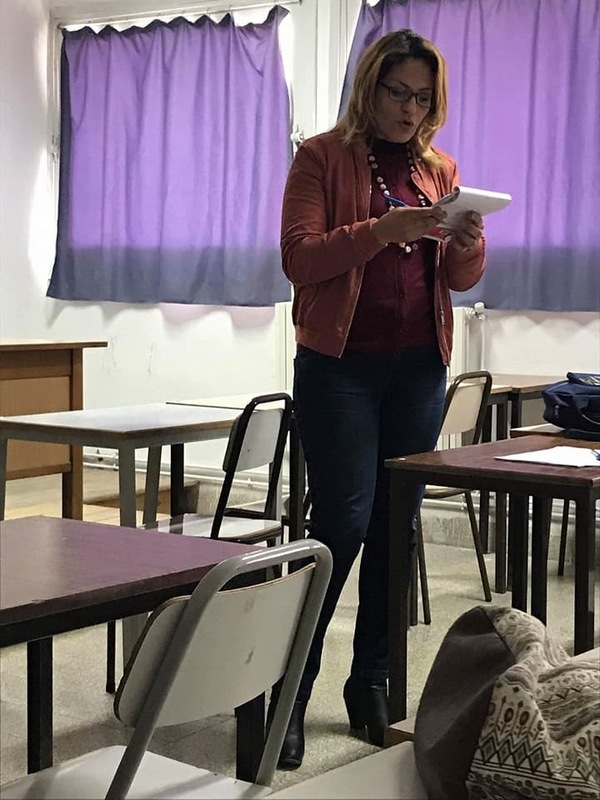 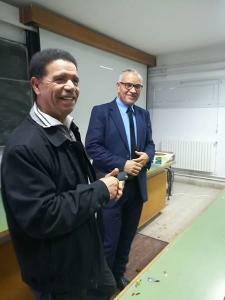 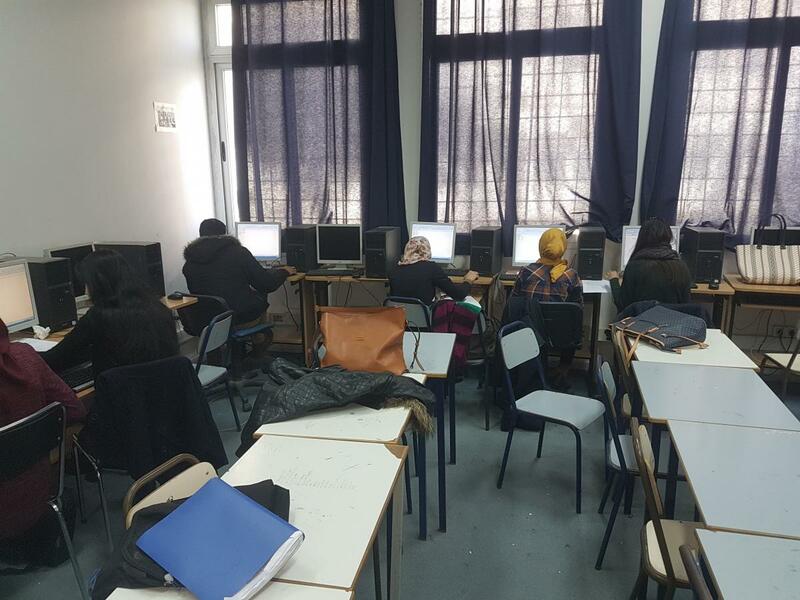 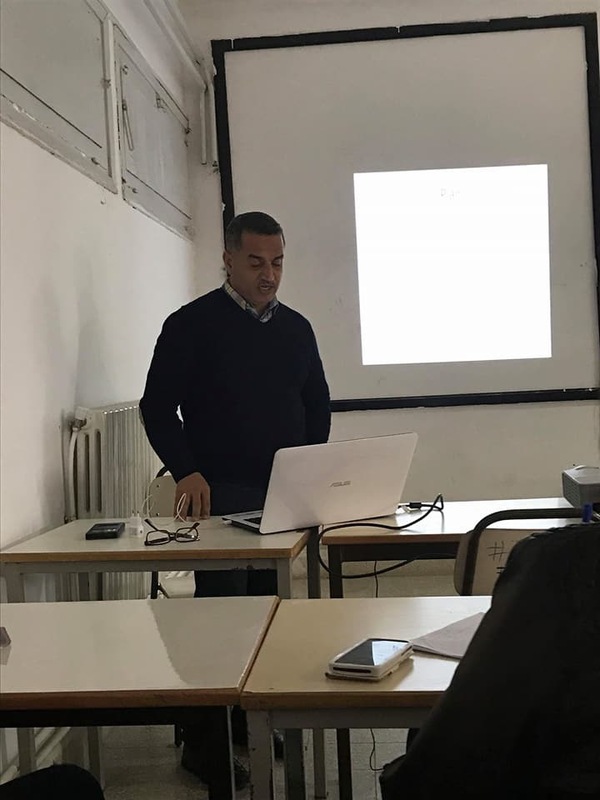 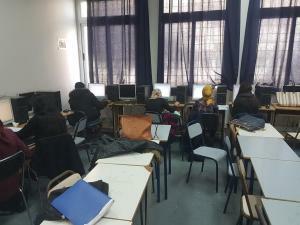 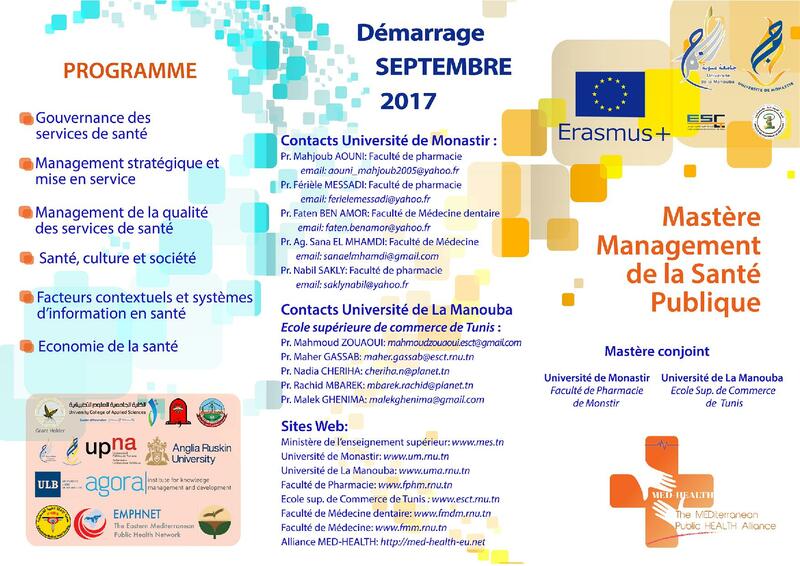 The Faculty of Pharmacy of the University of Monastir and the Higher School of Commerce of Tunis of the University of Manouba as partners of the project : Mediterranean Public Health Alliance – Project No: 561748-EPP-1-2015-PSEPPKA2-CBHE-JP (Co-funded by Erasmus + Programme of the European Union) had Admission to the Professional New Master Programme in “Public Health Management” and obtained the accreditation by Tunisian Ministry of Higher Education on June 21, 2017. 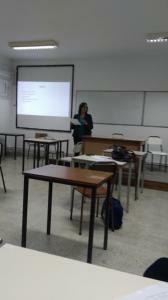 They have since started the process of selecting candidates. 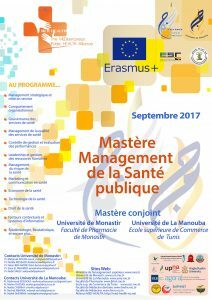 Courses will begin on September 12, 2017.